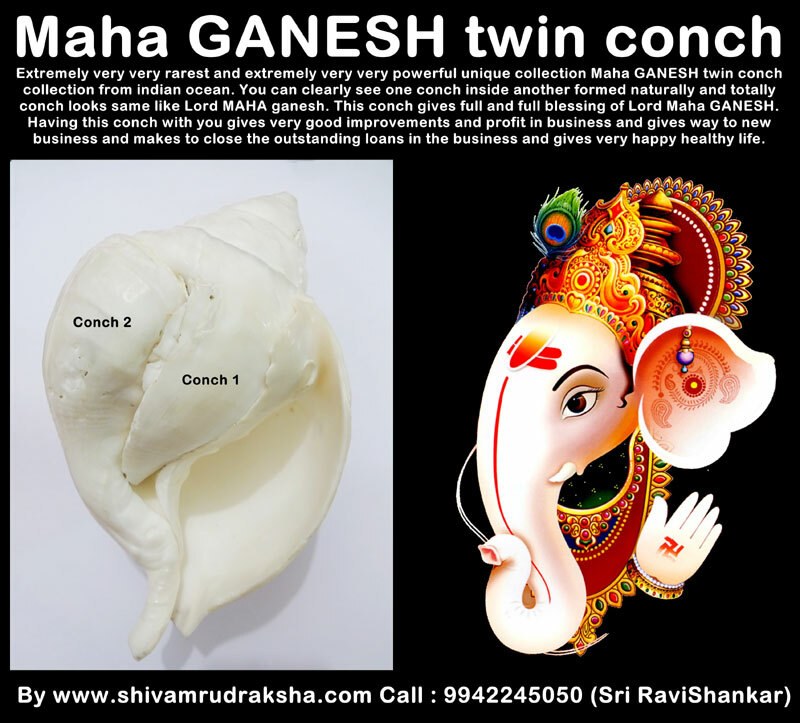 Extremely very very rarest and extremely very very powerful unique collection Maha GANESH twin conch collection from indian ocean. You can clearly see one conch inside another formed naturally and totally conch looks same like Lord MAHA ganesh. 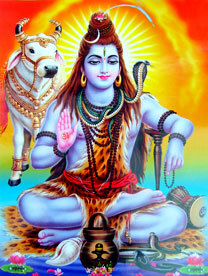 This conch gives full and full blessing of Lord Maha GANESH. Having this conch with you gives very good improvements and profit in business and gives way to new business and makes to close the outstanding loans in the business and gives very happy healthy life.